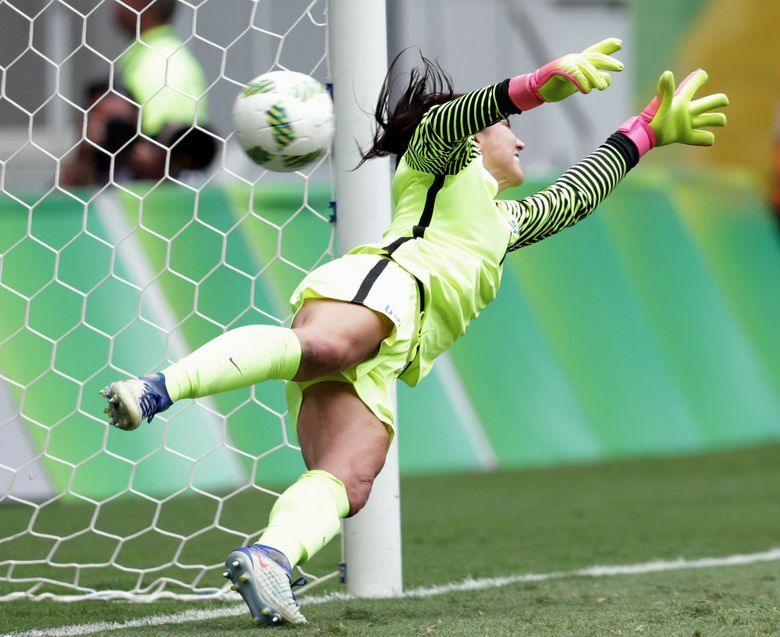 The U.S. women’s soccer team, which won the World Cup last year and was expected to contend for another gold medal in the Olympics, was eliminated Friday in the quarterfinals after losing to Sweden in penalty kicks following a 1-1 draw. The U.S. goalkeeper criticized the Swedes for the way they played Friday in beating the Americans in a penalty shootout — a result that means the world’s top-ranked team will miss out on a medal in women’s soccer for the first time. 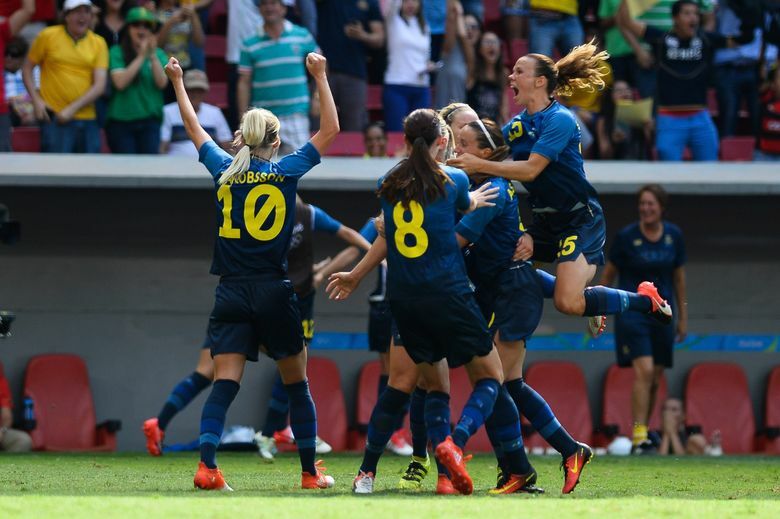 The Swedes beat the U.S. 4-3 on penalties following a 1-1 draw in the quarterfinals. They will next face either Australia or host Brazil. “It’s OK to be a coward if you win,” responded Sweden coach Pia Sundhage, the same woman who coached the United States to back-to-back Olympic gold medals in 2008 and 2012. A few hours after the match, Solo posted on Twitter and seemed to feel some remorse, but she stopped short of apologizing. Tied after three rounds in the shootout, Sweden captain Caroline Seger shot past Solo. U.S. forward Christen Press’ attempt then went over Hedvig Lindahl’s net. And with the next kick, Lisa Dahlkvist beat an outstretched Solo for the win. Sundhage knows the U.S. team well, having coached the Americans for five years and led them to a pair of Olympic golds. 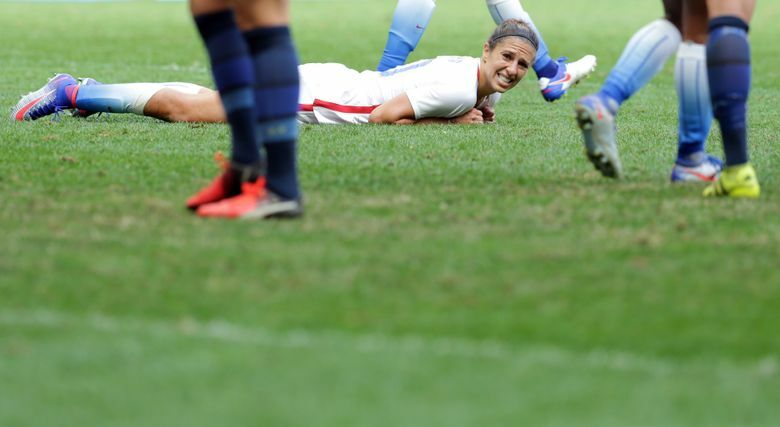 As Sweden celebrated, U.S. captain Carli Lloyd crouched on the field at Mane Garrincha Stadium in disbelief. 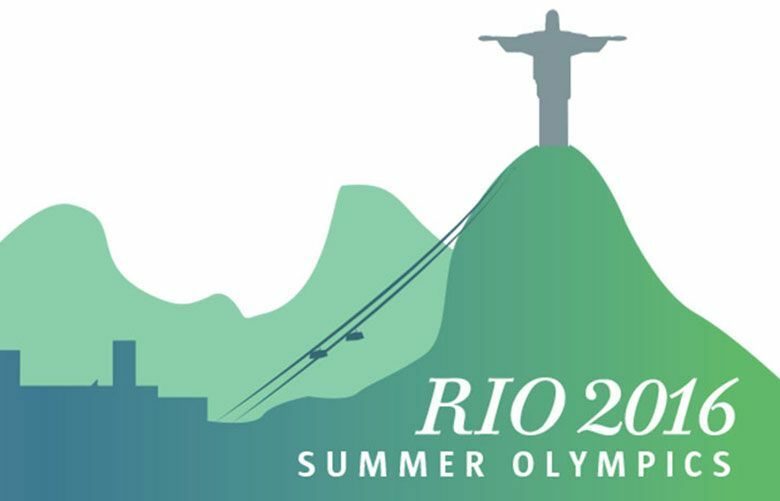 The three-time defending champion United States had been the clear favorites in Brazil to become the first team to win an Olympic gold following a Women’s World Cup title. Solo, who has endured near-constant taunts of “Zika! Zika!” for a week, has courted controversy for her comments in the past. 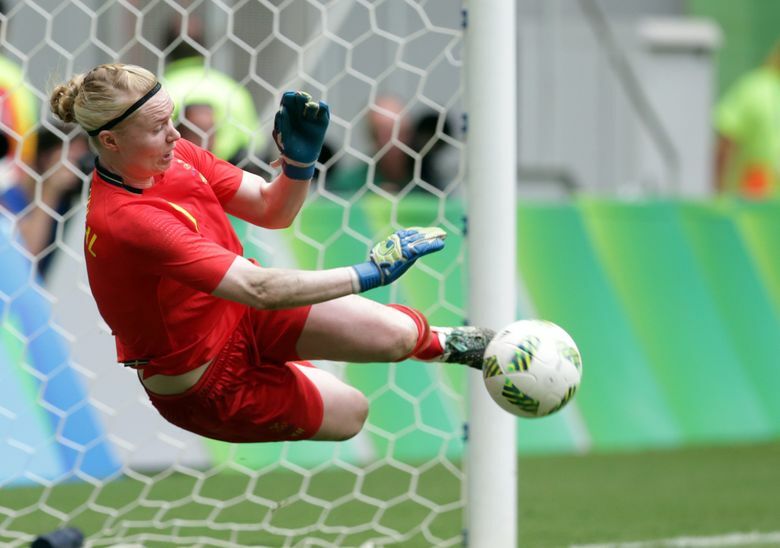 And on Friday, she was also criticized for changing her gloves during the penalty shootout. 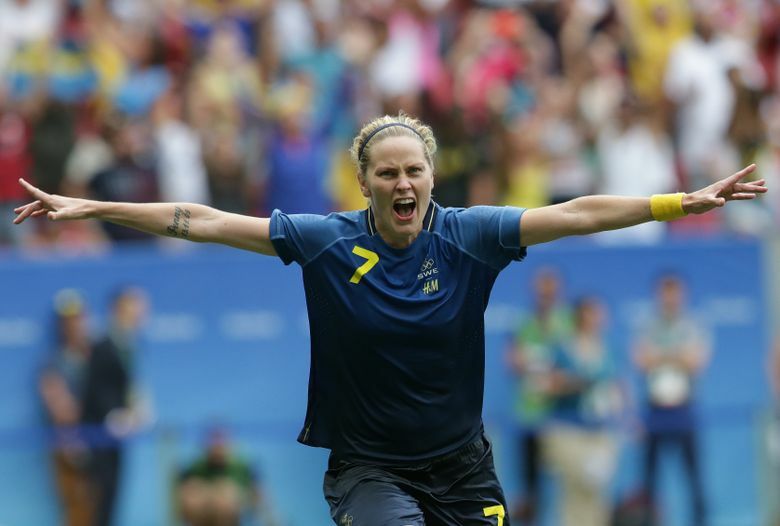 After a scoreless first half, Stina Blackstenius scored in the 61st minute to give Sweden a 1-0 lead. Alex Morgan netted the equalizer in the 78th minute. 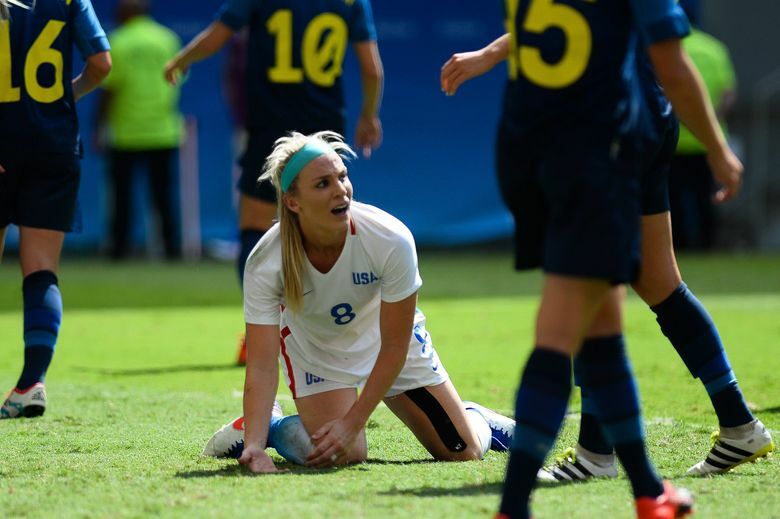 “Really just heartbroken right now for the girls and the federation. 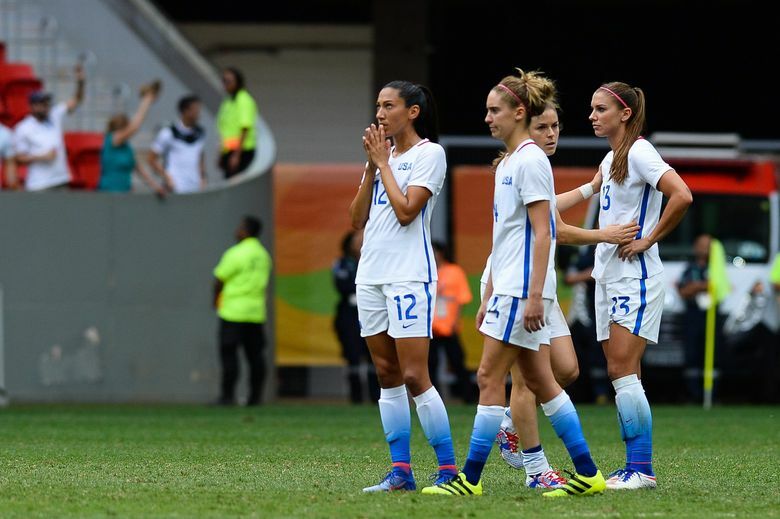 It’s unfortunate,” said Morgan, who missed the first penalty in the shootout.